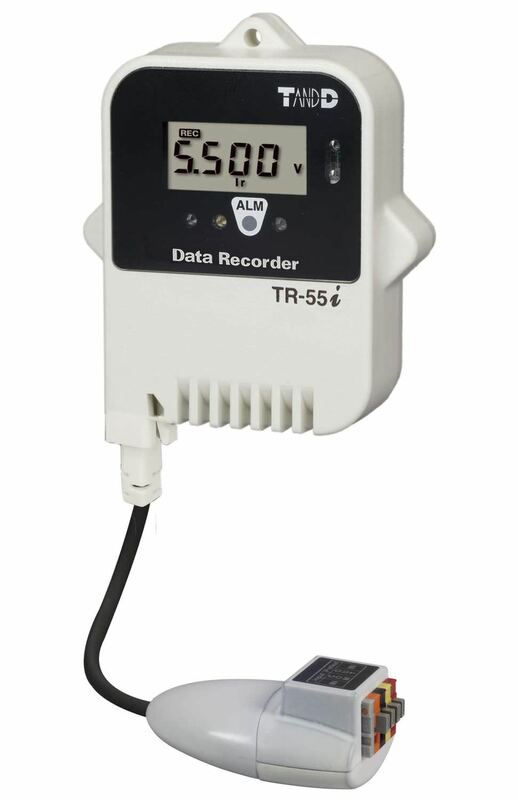 The TR-505-V, manufactured by T&D Corporation, is a voltage measurement that uses a variety of sensors. It has been designed to measure and record temperature in a voltage range of 4-20mA. The body of the data loggers is water-resistant and can be used in an environment with temperatures from -40°C to 80°C. It also enables automatic on-site data collection and viewing of data.